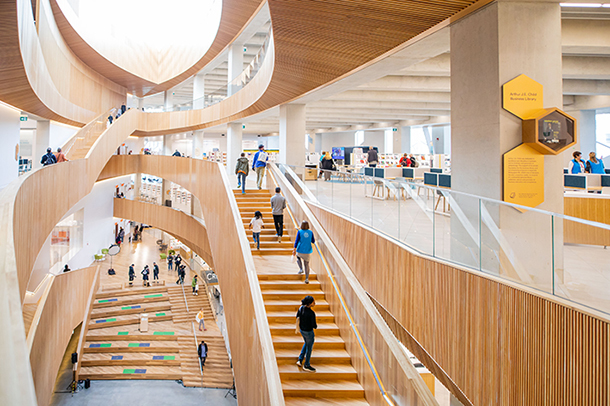 The fifth annual Designing Libraries for the 21st Century conference, held at the University of Calgary in Calgary, Alberta, spotlighted “Innovations with Impact,” and featured voices from the design, library, and education worlds. The conference brought together about 250 practitioners from across the world. The New Landmark Library Honorable Mentions are three standout academic libraries destined to become classics. Through careful programming and design strategies to preserve the essence of the original building, the 2013 renovation of the Odegaard Under­graduate Library at the University of Washington (UW) in Seattle not only meets the demand for active learning environments on campus but further catalyses it. The renovation transformed the interior from dark, decentralized, and difficult to navigate to a light-filled hub of activity and stimulus for pedagogical change. When the James B. Hunt Jr. Library at North Carolina State University (NCSU) in Raleigh opened in 2013, it aimed to define the research library of the 21st century. In its place on the Centennial campus, sitting at the edge of a grand oval green space, the library connects two sections of campus, improves walkability, and anchors student activity across the represented disciplines. The renovation of the Charles E. Shain Library at Connecticut College in New London builds on a strong foundation of the past to nurture a new generation of students. 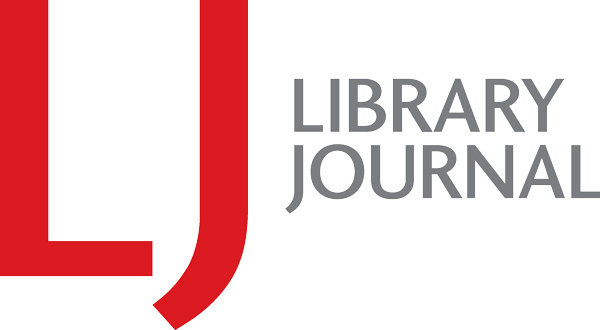 Through judicious deselection, the use of compact shelving, and shifting and customizing the footprint of the stacks, the library was able to produce more study and collaborative spaces and keep the collection on-site. Thoughtful repurposing and creative reorganization epitomizes this project.